Home Blog What is CIBIL score? How to know your CIBIL score? CIBIL score: What is it? 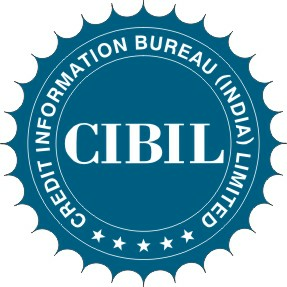 Credit Information Bureau India Limited popularly known as CIBIL was founded in August 2000. CIBIL was started to help banks detect customers who try to avail loans/credit cards and might default or fall behind in their payments by checking their past credit history. Whenever you borrow (take a loan) from a bank or avail a credit card the bank sends a monthly report of your repayments (EMI’s paid back) on your loans to CIBIL. This information is used to create a report called CIR (Credit Information Report).Based on this report CIBIL assigns you a score. CIBIL assigns a score to any person based on his credit card/loan repayment history. Why is it important in applying for a Loan? Banks would like thave information on how you have repaid your past loans sthat they can make an informed decision (decisions based on your repayment history) while sanctioning you the loan. If you have a bad repayment history (you have delayed paying those EMI’s on your past loans or are a defaulter) you would get a bad credit score. The bank would not sanction your loan as they believe you would default or be irregular in your repayments as you have done so before. You have to log on tthe website https://www.cibil.com/online/credit-score-check.dand fill in the details in the form. You fill in personal information such as your name, date of birth, address and income type (Whether you are salaried or self employed) and your net monthly income as well as the Company you work for. You will have to fill in identification details such as your pan card or your passport number. You will have to give an address proof. You will have to give your loan account number or the credit card number. 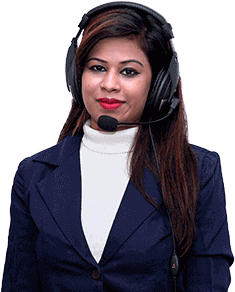 You will have to fill in the form and then make an online payment of INR 470 to get your credit Information report as well as your CIBIL TransUnion score. You will get a unique registration ID and a transaction ID in your email and an online payment confirmation slip. You have to self attest all document copies you send such as address proof, identity proof. What does your CIBIL score mean? CIBIL assigns a CIBIL TransUnion score which is in a range of 300-900. You need to get a CIBIL score as close to 900 as possible to get an excellent rating. 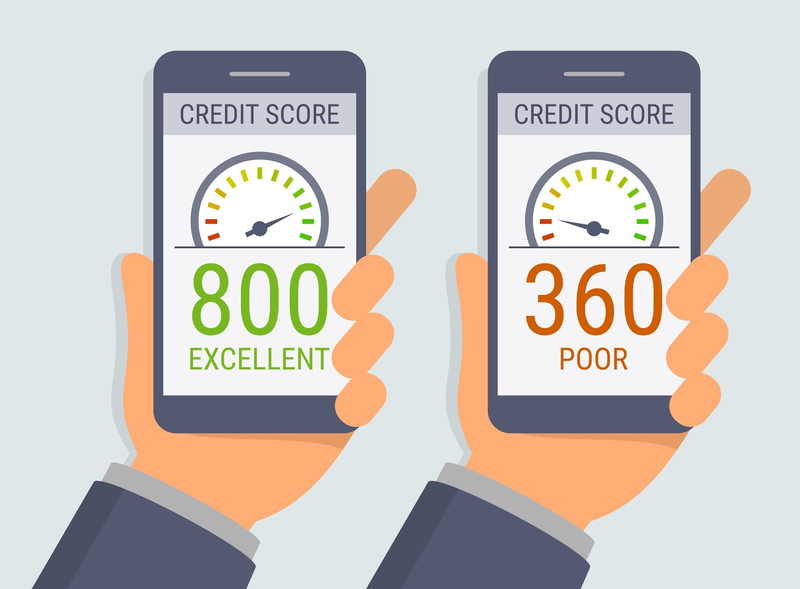 A score of 750-850 means your rating is excellent and your loan is easily sanctioned. You also get loans at a lower rate of interest after negotiating with your bank. A score of 700 - 749 is considered to be good. Over 90% of the loans sanctioned by banks are for customers who have a CIBIL score of over 700. A score of 650 - 699 is considered to be fair and banks might reconsider your case if your score is bad due to falling behind in payment of loans or a credit card at an earlier time (say a year back) and your salary is now higher/eligibility criteria has improved. Banks might sanction a lesser amount of loan or might charge you a higher rate of interest. A score of 350 - 630 is considered a bad score and banks would not sanction you a loan. However if your score is around 600 you can avail a loan from an NBFC at a higher rate of interest and as per terms and conditions set by them.